New Zealand is a living masterpiece of nature. 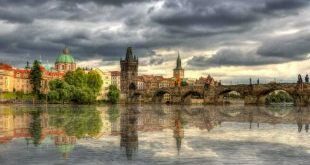 It is a dream setting for every movie producers for its dreamlike surroundings- or simply a surreal place for travelers seeking for breathtaking and unforgettable adventures. Everywhere you go, whether you go to small towns or big cities in New Zealand, it boasts a lot of amazing natural wonders. Tourists can explore the rich rainforests, staggering coves, snow-capped peaks towering the green mountain ranges, just to name a few. The country’s landscape is perfectly crafted for extreme sports and outdoor adventures too. Tourist can enjoy such as skydiving, trekking, mountain biking, luging, white water rafting and several other fun activities. Indeed, New Zealand is just too awesome to travel around. The most popular way to enjoy several places is to have a self-drive vacation, which most travelers prefer. Tourists can travel around on a hired campervan from a car rental in New Zealand. This way, travelers will have flexibility in terms of schedule and they can do away with the hassle of checking in and out of hotels. After all, New Zealand is best explored through an awesome road trip adventure. To get everyone started and thrilled for their next remarkable adventure, here are the greatest destinations every traveler should visit New Zealand. Don’t miss these places out and make sure to include them in your travel checklist! NZ has been on the travel spotlight for the past several decades. 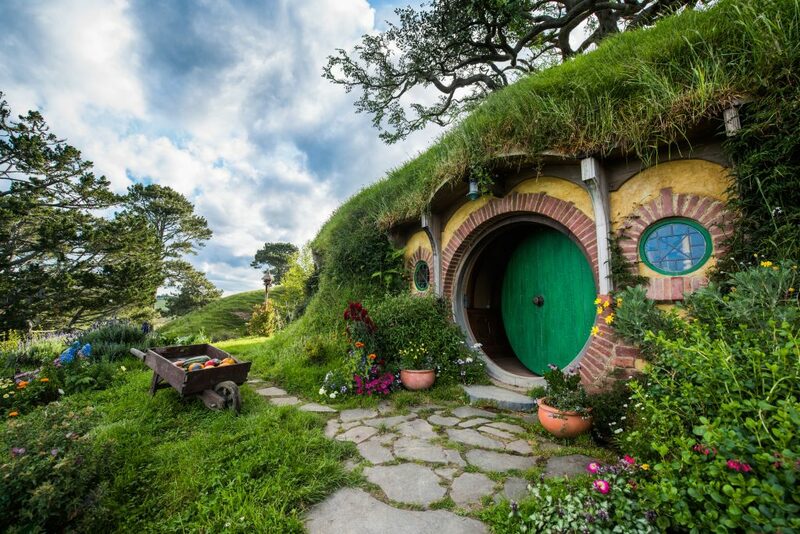 It was once again highlighted and celebrated when the Lord of the Rings and The Hobbit movies were filmed in Matamata, Waikato region of New Zealand’s North Island. Take a tour of the Hobbiton Movie Set and visit Bilbo’s house (Bag End). You can also enjoy the town’s excellent cafes and coffee shops. The stunning Bay of Islands is among the most famous vacation destinations in NZ. There are over 144 islands surrounded by cascading turquoise waters, making it a sanctuary for boat-sailing, fishing, and swimming. 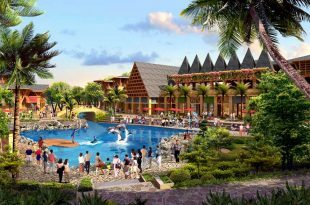 Also, you’ll get the chance to meet those cute penguins and dolphins playing around the ocean. 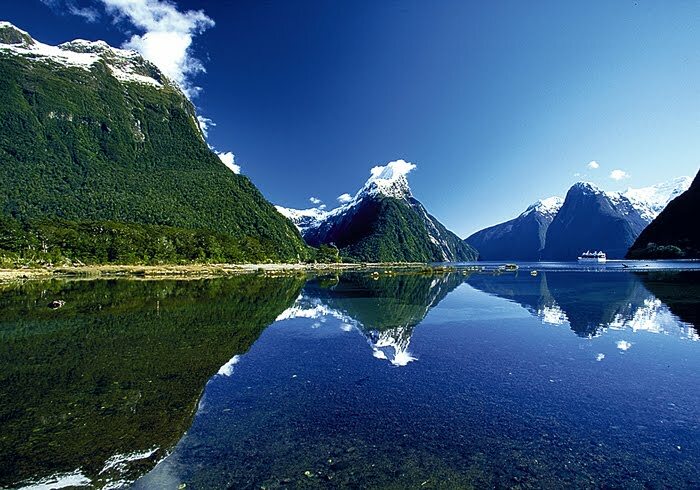 Fiordland National Park is a World Heritage Site that shelters several of the most remarkable sceneries in New Zealand. Travelers can explore the rocky mountain peaks, flowing cascades, offshore islands, and virgin rainforests. This region has the most active geothermal regions in the world. Tourists can take a walking tour of these geothermal marvels. 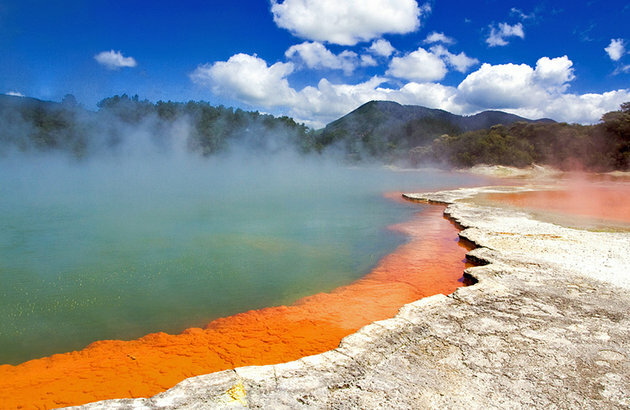 Experience Rotorua’s natural warmth by soaking in the steaming mineral springs. 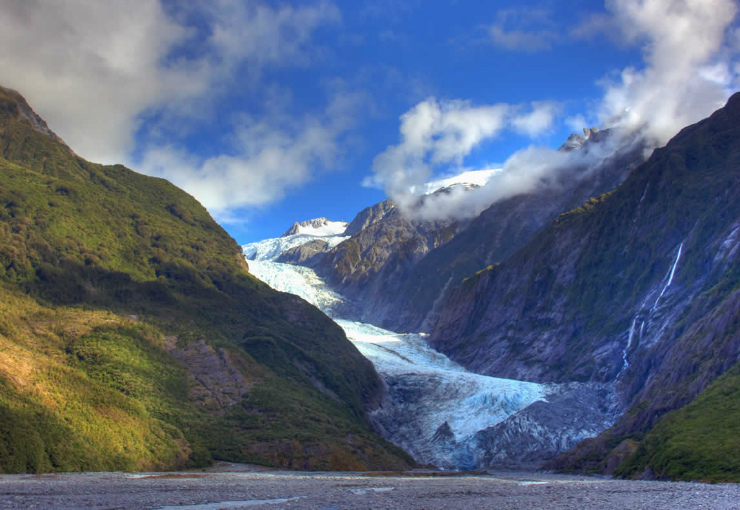 Franz Josef and Fox glaciers are among the most accessible glaciers around the world. Take a guided hike and head to the amazing peculiar-looking frozen landscape of ice caves and pinnacles at the bottom of the glaciers. Get around the “City of Sails” and experience New Zealand’s largest Polynesian city. Auckland is home to first-class dining and very rich in the arts scene & culture. This is definitely a haven for wildlife and nature enthusiasts – and of course, for seafood aficionados! 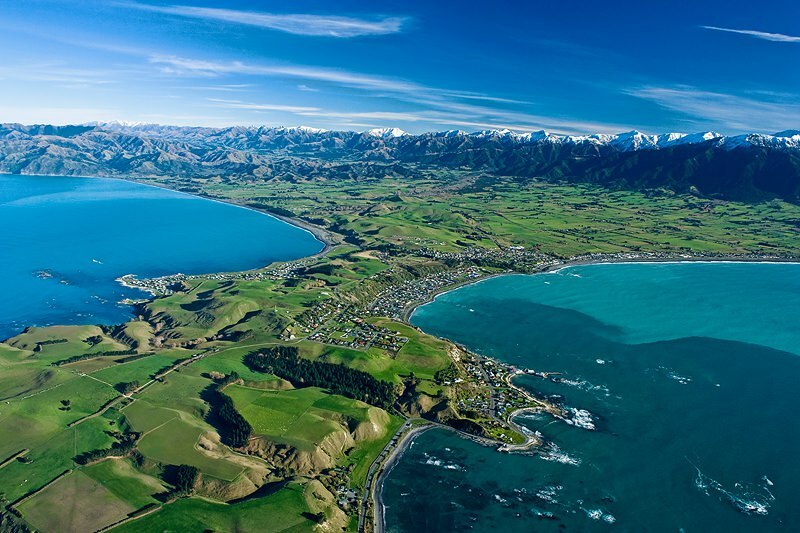 Kaikoura offers exceptional seaside hikes and breathtaking whale watching tours. Kaikoura is also well-known for its fresh off the net seafood delicacies. Photography enthusiasts can enjoy panoramic views from the rugged coastal cliffs. Tourists can hike and the same time enjoy snorkeling in the cool waters of the secluded coves. 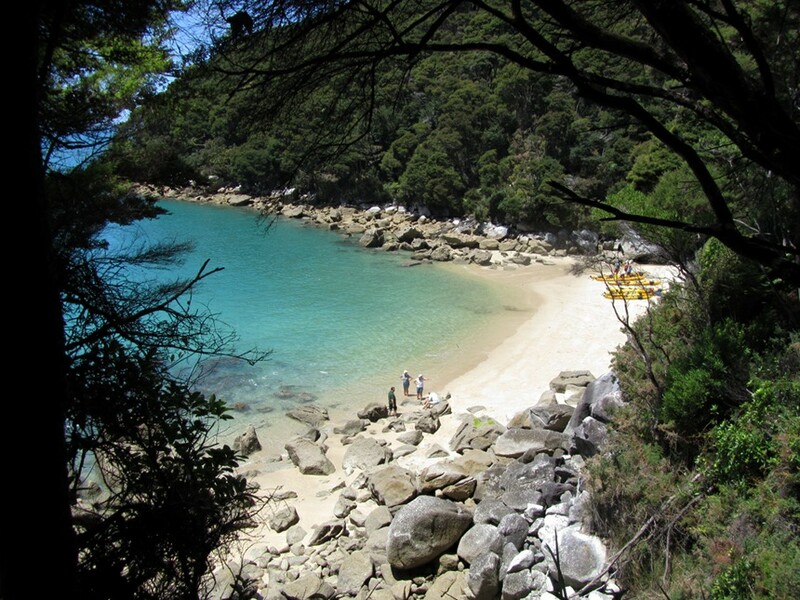 Plenty of spot fur seals, penguins, dolphins, and a variety of bird species can be spotted at this marvelous park. This is considered one of the oldest national parks in the world. 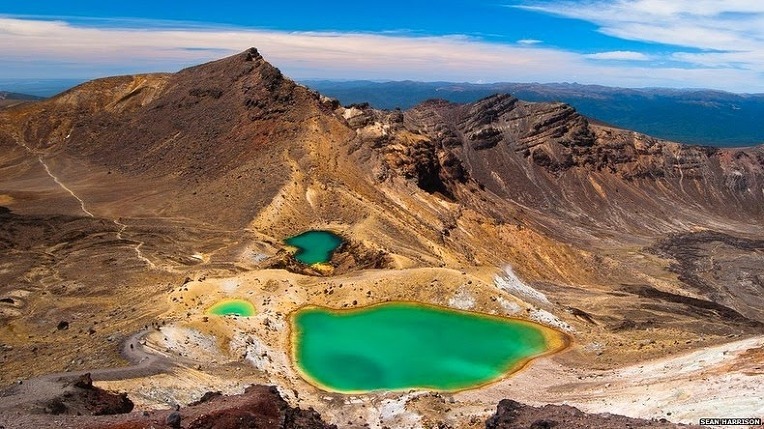 Tongariro Park boasts a landscape of striking magnificence with gigantic volcanoes, turquoise lakes, hot springs, and a lot more. 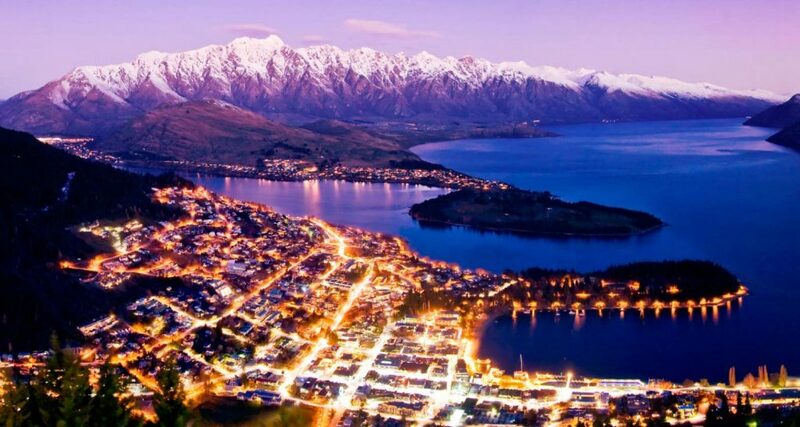 Queenstown is the adventure capital of New Zealand and among the top destinations for international tourists. Adrenaline-pumping activities awaits such as white-water rafting, bungee jumping, jet boating, paragliding, are just some of the extreme activities Queenstown has to offer. This is just ten of the many attractions in New Zealand that will surely amaze you. So, are you ready to see them in real life? Stop looking at photos, pack your travel essentials and book your ticket to New Zealand now.